Per the Hollywood Reporter, the Black Panther star Danai Gurira will be departing the AMC zombie-drama in season 10. Per sources for the Reporter, Gurira — who officially joined the series in season three as the katana-wielding badass Michonne — has signed a deal to return for Season 10. 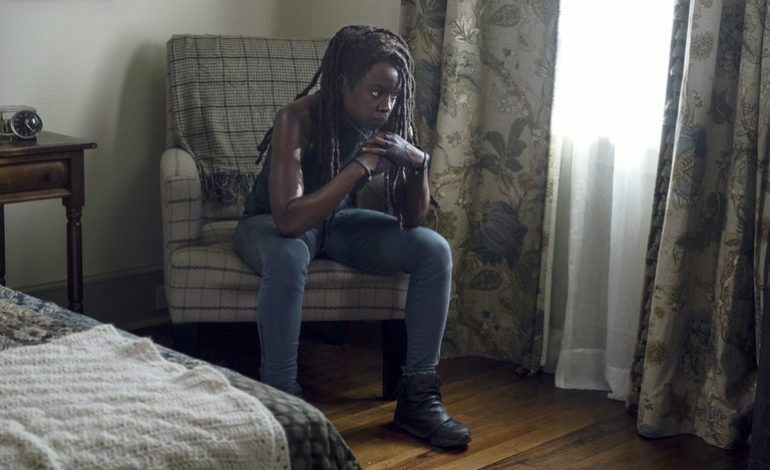 Under her new deal, Gurira will return in a limited capacity, described as only a handful of episodes, that will spliced throughout season 10. Presumably, the actress will likely join former leading man Andrew Lincoln in the three-feature length made for TV movies that are currently in the works at AMC. It’s possible that this departure has a lot to do with her rising stardom, her roles in the Marvel Cinematic Universe and her now pop-culture famed character in the now best picture nominated and ridiculously financially successful Black Panther. 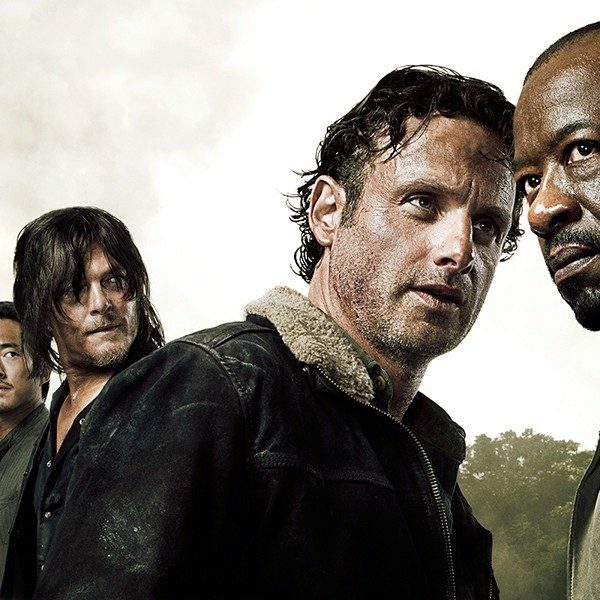 Gurira is the latest major cast member to leave the series though, with Carl (Chandler Riggs) being killed off in season 8 and both Andrew Lincoln and Lauren Cohen leaving in season 9. It’s possible that most of these characters will reunite in one of the three TV films, but regardless of that eventual reunion, Gurira’s exit will undoubtedly affect the series going forward as it continues to limp to the finish line.